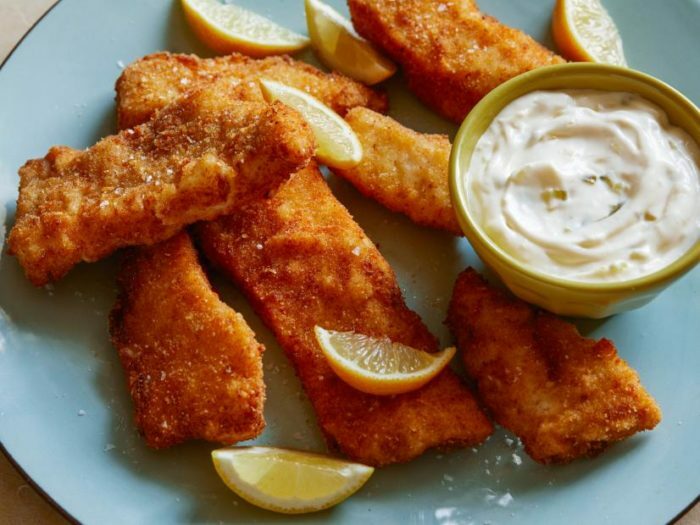 The weekly Friday Night Fish Fry continues this week through the end of lent on April 5th. The Knights of Columbus at St. Joseph Catholic are ready to serve up a delicious meal. (It may not be quite as fancy as this picture, but it will certainly be more hearty! This is the midwest after all.) This is an ALL YOU CAN EAT feast! If the kids aren’t into fish, they can have Pizza Ranch cheese pizza, creamy mac & cheese, fruit cups and more. The price is $10 for adults, $5 for kids 12 and under and there are family rates available. 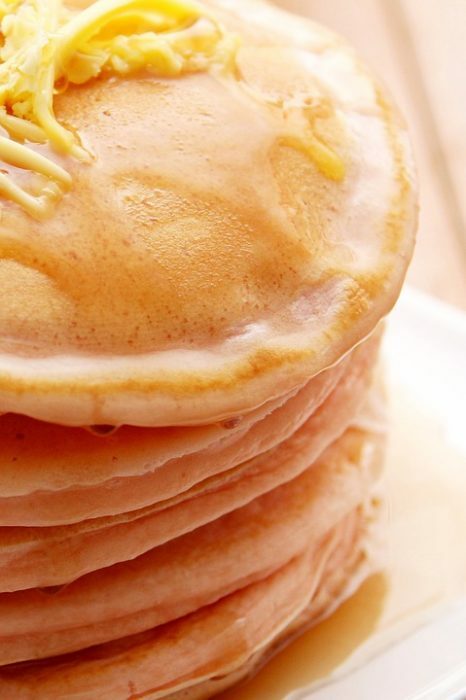 For $6 you can join the Kiwanis for breakfast next Saturday. 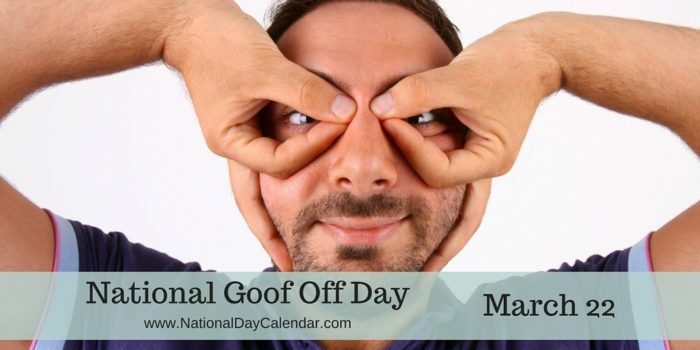 All proceeds benefit children in Madison County. 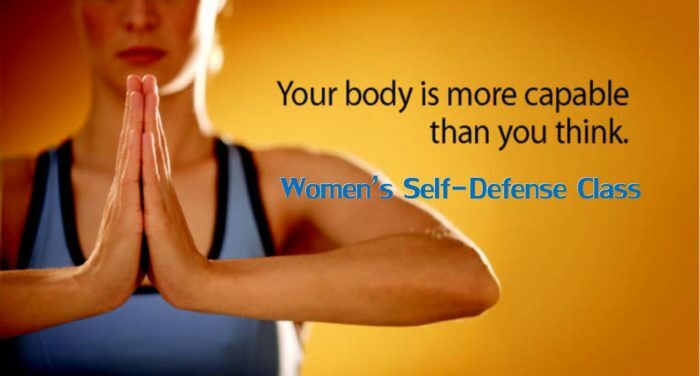 Learn all about situational awareness, assertiveness and boundary setting, verbal defense, physical self-defense tactics and techniques, and self-defense products at this class geared for girls and women ages 13 and up. Space is limited so sign up at THIS LINK to secure a spot. 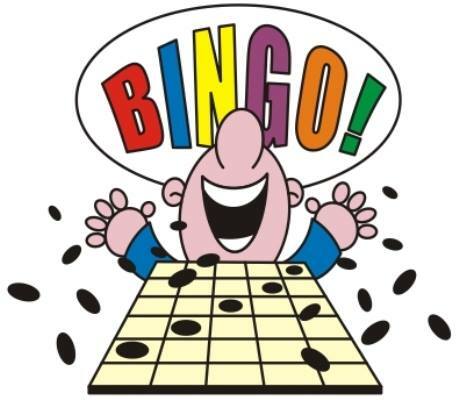 Join Covered Bridges Winery and Heart of Iowa Wine Trail as they host a FREE night of BINGO. Doors open at 6pm with BINGO beginning at 7pm. Purchase a dinner ticket early and you can enjoy a chicken salad croissant while you wait for the action to begin. Seating is limited, ages 21 and over please. Your initial game card will be $5 with proceeds and 10% of the evenings sales benefitting CRISP. How many times have your heard a parent say, “I wish there was a manual for this raising kids stuff!” While there may not be a manual, this class could be the next best thing. 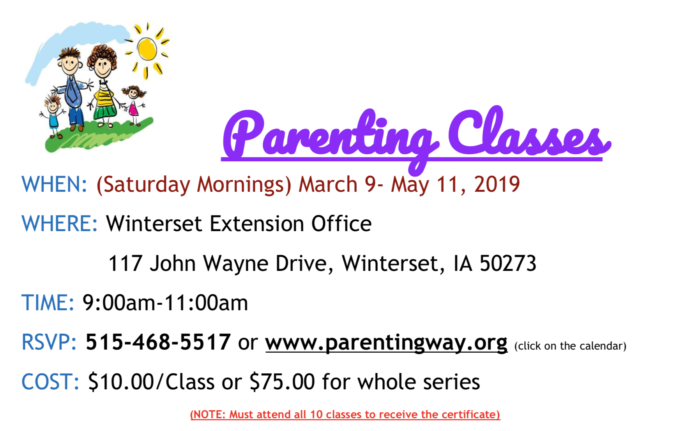 Led by Parenting Way, Inc. at the ISU Extension Office here in Madison County, you can sign up for one session or all 10 at THIS LINK. 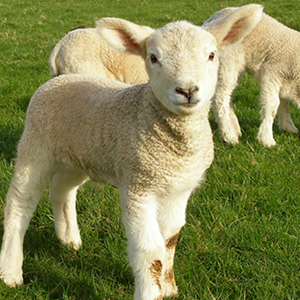 Join the Madison County Sheep Producers at their annual banquet & meeting next Tuesday evening. Dinner catered by the Trail Boss. 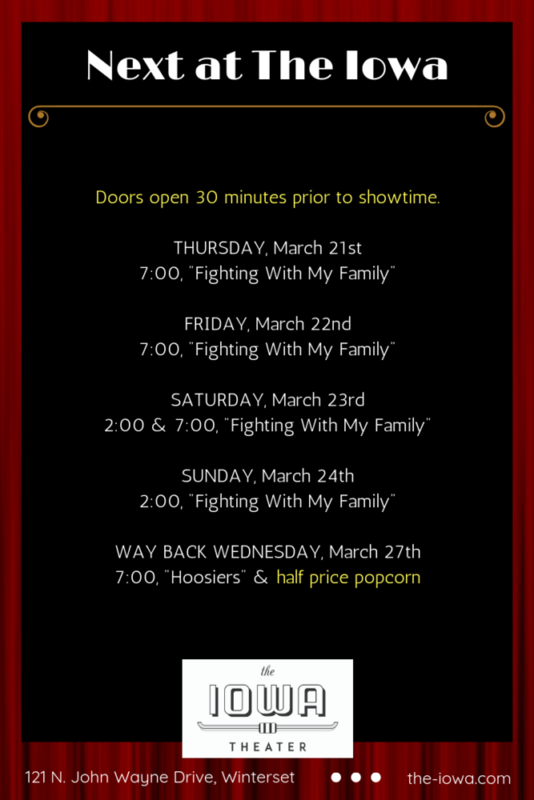 Tickets for family, friends and general public are $10 and available at the door. The Madison County Sheep Producers Association continues to promote the sheep industry and 4-H & FFA in Madison County and throughout South Central Iowa. 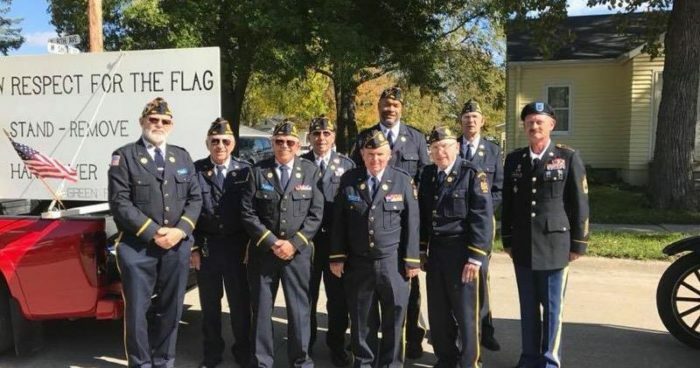 Winterset’s American Legion is celebrating their 100th anniversary with a Veterans Ball. 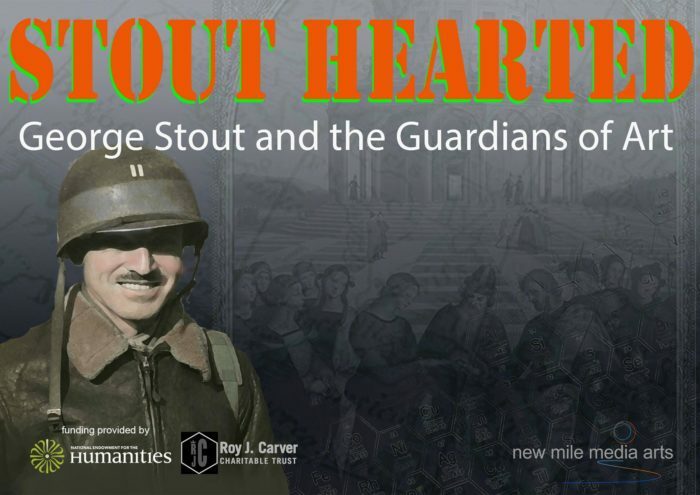 The evening includes a social hour, dinner and dance as well as a silent & live auction. Dress will be semi-formal or military dress. Early ticket prices are $10 for active duty military or veterans and $20 for others and can be purchased at GreenRogers184.com or via email by writing to AmericanLegionWintersetBall@gmail.com. Tickets will be $25 at the door. 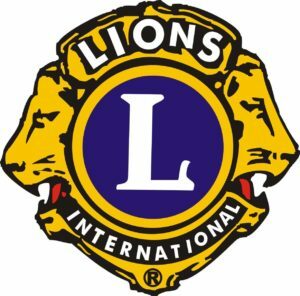 A little further in the future the Winterset Lions Club will be presenting their 70th Annual Lions Show! Shows start at 7pm on April 4th & 5th in Miller Auditorium at Winterset High School. Tickets are $6 for adults and $4 for children and can be found at American State Bank, Ben Franklin, Covered Bridge Realty, Fareway, F&M Bank, Hy-Vee, Montross Pharmacy, Northside Barbershop, and Union State Bank. 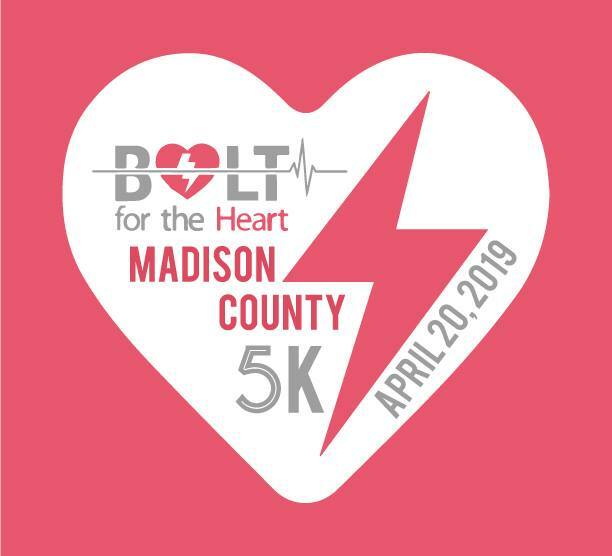 The Madison County Leadership Class of 2019 is sponsoring a 5K Run/Walk in April. They are raising funds to supply the Madison County Sheriff’s Department, the Winterset Police Department & the Earlham Police Department with AED’s to be placed in each of their patrol cars. Registration forms can be found in the Shopper or you can register online HERE. Register SOON – registration fee today and tomorrow is $25 – AFTER March 22nd it is $30 and the day of the race $35. T-shirts for each paid registrant before April 5th.